National of a country in South Eastern Europe and the neighbouring area. Knowledge of and interest in Internet governance and digital policy. Familiarity with Internet governance processes, in general, and IGF initiatives, in particular. A very good level of English. Availability to work 8-10 hours/week. Of particular interest are candidates who have skills and experience in digital design (web design, graphic design, video production etc.). 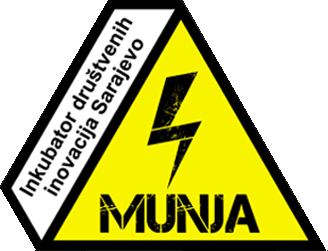 Interns will work online, under the supervision of the SEEDIG Executive Committee. They will contribute to activities related to the planning of the Bucharest meeting, as well as to the execution of intersessional activities. Interns will not be remunerated, but, based on their performance, they may be provided with travel and accommodation support to attend SEEDIG 5. The initial internship is offered for a period of three months, with the possibility of extension. Make a difference for the region, by being an active part of what was recently described as ‘one of the most important and valuable bodies in SEE+’. 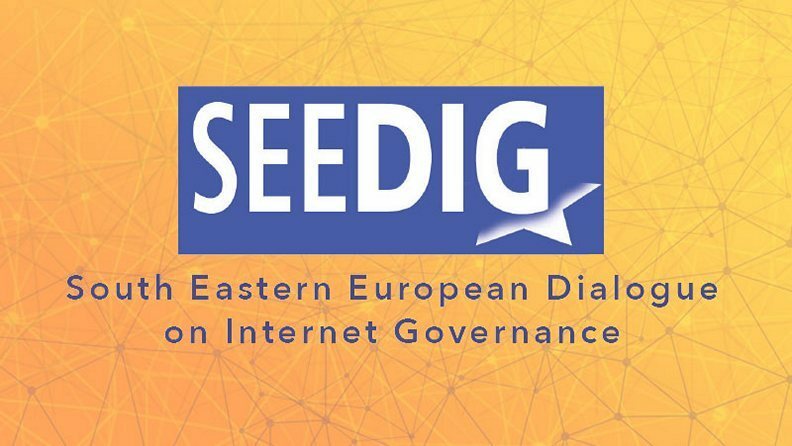 Join the SEEDIG community and interact with people who work on digital policy and Internet governance issues. Acquire experience in planning multistakeholder events, conducting surveys and other research, writing communications and outreach materials etc. For application and more information visit here.